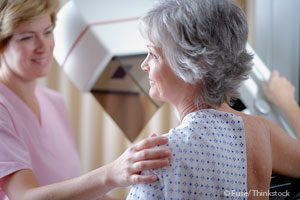 The Swiss Medical Board has recommended that no new systematic mammography screening programs be introduced, and a time limit should be placed on existing programs. Their review of mammography screening found the recommendations are based on outdated studies and the benefits do not outweigh the risks to women. 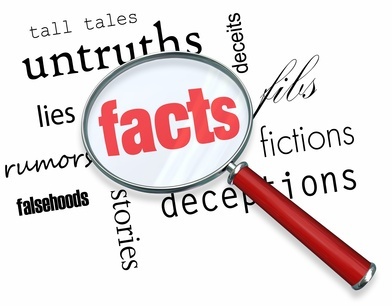 One of the largest and longest studies of mammography to date found that mammograms have absolutely no positive impact on breast cancer mortality while 22 percent of women screened will be exposed to false positives and unnecessary treatment. A popular antidepressant may promote breast cancer and even worse, it’s frequently prescribed to the most at-risk group: women in their 40s and 50s. We’ve told you before about the dangers of SSRIs, an incredibly popular class of antidepressants that can cause violent outbursts—both homicidal and suicidal. But now, researchers have found another alarming side effect: they may promote breast cancer. About 70% of breast cancers are sensitive to estrogen—that is, estrogen contributes to their growth. Recently, researchers have found that paroxetine—the active ingredient in Paxil and Pexeva, some of the most widely prescribed SSRI antidepressants—has an estrogenic effect that likely promotes the development and growth of breast tumors in women. 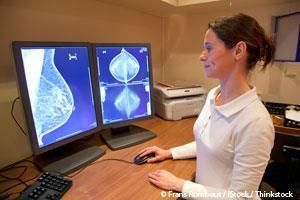 Are regular mammograms doing more harm than good? For the past two decades, controversy has swirled around the question of the benefits of mammography. Unfortunately, breast cancer is a huge and thriving industry, and its powerhouses have lined up squarely in support of mammography. If every woman who is recommended to get a breast exam did so, it puts $8 billion dollars a year into the pockets of the radiology industry. But what does the science say? This past February, a twenty-five-year-long Canadian trial found no difference in death rates from breast cancer among women who had regular mammograms and those who did not. The Mammogram Myth may be beginning to crumble, but don’t wait for the dust to settle— research safer ways to prevent, detect, and treat breast cancer. The present-day definitions of Osteopenia and Osteoporosis were arbitrarily conceived by the World Health Organization (WHO) in the early 90's and then projected upon millions of women's bodies seemingly in order to convince them they had a drug-treatable, though symptomless, disease. The WHO's technical definition, now used widely around the world as the gold standard, is disturbingly inept, and as we shall see, likely conceals an agenda that has nothing to do with the promotion of health. 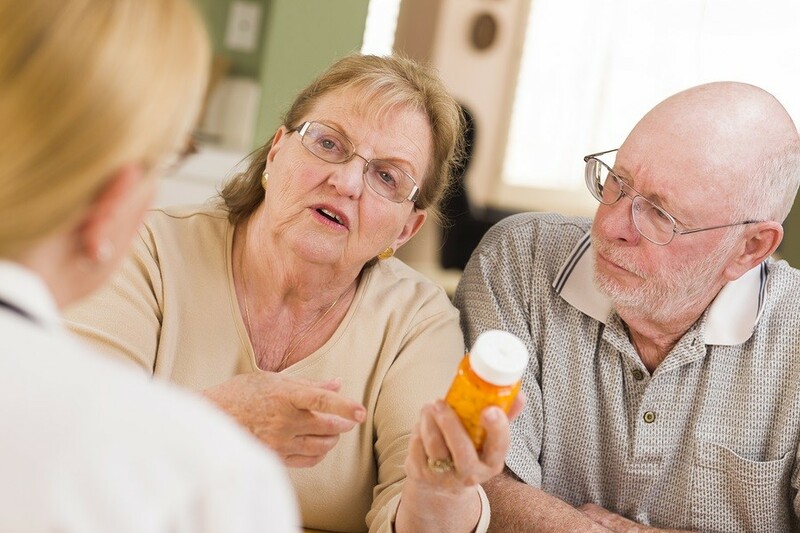 A study found that current users of statins for ten years or longer had an 83% increased risk of invasive ductal carcinoma and a 97% increased risk of invasive lobular carcinoma, when compared to never-users of statins. Among women diagnosed with hypercholesterolemia, current users of statins for ten years or longer had a 104% increased risk of invasive ductal carcinoma and a 143% increased risk of invasive lobular carcinoma. Even more appalling is the fact that statins have never been shown, in women and most men, to prevent heart attacks and strokes. Nor have statins been shown to significantly prolong a woman or a man’s life. Perhaps women just need to say “No” to a statin prescription. Mammograms: Where’s the Wisdom in Using a Cancer Screen That Causes Cancer? One of the largest and longest studies of mammography to date, involving 90,000 women followed for 25 years, found that mammograms have absolutely NO impact on breast cancer mortality. 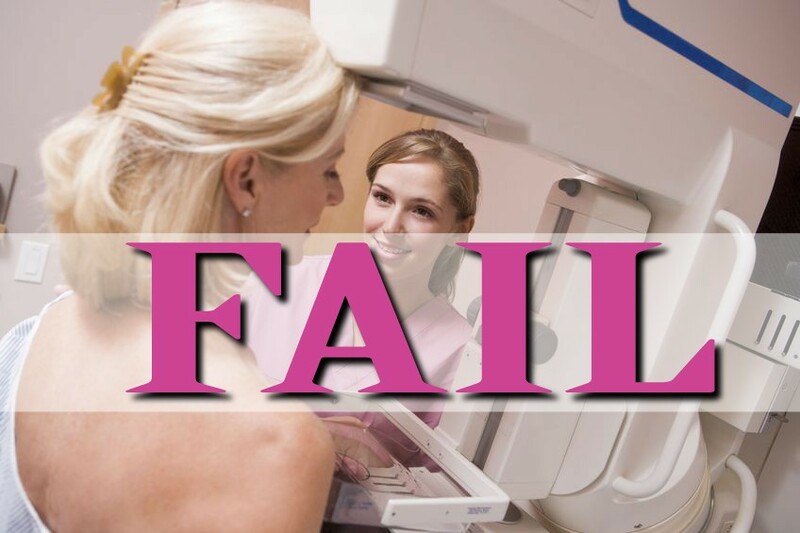 Several studies over the past few years have concluded that mammograms do not save lives, and may actually harm more women than they help, courtesy of false positives, overtreatment, and radiation-induced cancers. Besides the harm caused by overtreatment, the wisdom of radiating your breasts year after year, for decades, is questionable at best, considering the fact that ionizing radiation can cause cancer. Beware of the “new and improved” type of mammogram called 3D tomosynthesis, as it exposes you to even HIGHER doses of radiation than a standard mammogram. There are already more than enough reasons for 'pink' to make you see red, not the least of which is the notion that exposing the healthy breasts of asymptomatic women to breast-cancer causing x-ray radiation for 'early detection' is the best form of 'prevention.' But now, adding to the growing awareness that mammograms don't make sense, a groundbreaking new study published in the British Medical Journal reveals regular mammogram screenings do not reduce breast cancer death rates – the only true measure of whether they benefit women who undergo them. Moreover, the study found that women in the mammography arm were more likely to be 'overdiagnosed' (a euphemism for misdiagnosed) with breast cancer that wasn't there. 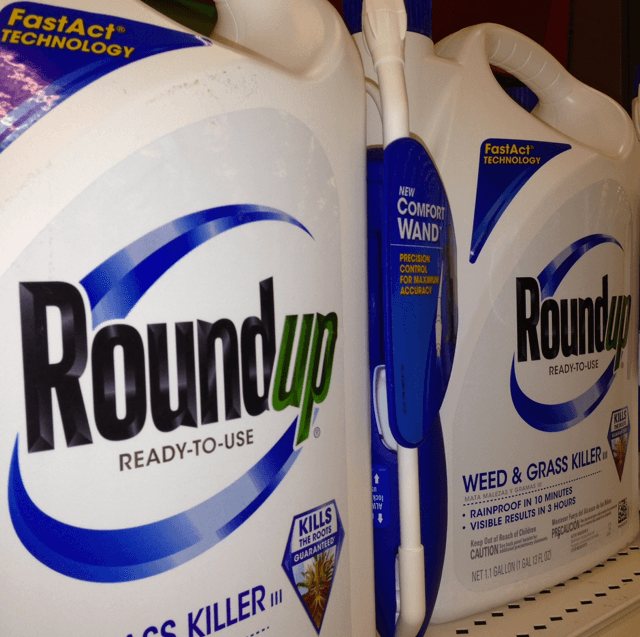 An alarming new study finds that glyphosate, the active ingredient in Roundup weedkiller, is estrogenic and drives breast cancer cell proliferation in the parts-per-trillion range. Does this help explain the massive mammary tumors that the only long term animal feeding study on Roundup and GM corn ever performed recently found? The Big Pharma Cartel has scared Americans into thinking that if they don’t lower their cholesterol, they are a ticking time bomb that will eventually end with a fatal heart attack. 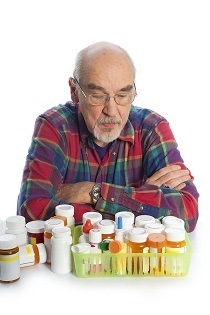 It is an amazing feat when you consider that these drugs have never been shown, in any individual who has not had a heart attack or stroke, to save lives, prolong lives, or reduce the risk of a fatal heart attack. A recent study reported that in women, current users of statins for 10 years or longer had a 83% increase risk of invasive ductal carcinoma and a 97% increase risk of invasive lobular carcinoma of the breast as compared to never users. Among women with high cholesterol levels, current users of statins for 10 years or longer had a 204% increase risk of invasive ductal carcinoma and a 243% increase risk of invasive lobular carcinoma as compared to never users. Breast cancer is a plague affecting nearly one in seven U.S. women. There are many, many studies showing a lowered cholesterol level increases the cancer risk. It should come as no surprise that chemically lowering cholesterol levels will increase cancer rates.